Australia is widely known for its laid-back style that goes hand-in-hand with its serious coffee culture. Currently, our coffee market is dominated by a growing number of specialty roasters and independent cafes. If you're playing in this space, we know how hard it can be to stand out in an industry with plenty of other businesses doing what you do. In today’s blog, we’ve collected some tips from top roasters around the country to help you succeed in the ever-competitive world of coffee roasting. 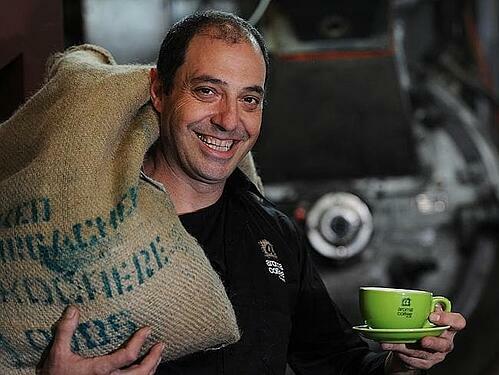 Gavin Gam, from 2014 Champion Australian Roaster Aroma Coffee, says that whilst their extensive tasting process is the key to their award-winning roast, it’s also important to value sustainability and be true to the coffee. “Great coffee begins with ethically sourced sustainable coffee beans that are grown from love and passion,” says the owner of the Marrickville-based roaster. Gam also notes how vital it is to use modern roasting practices and maintains that creating the perfect coffee roast is like alchemy. “You take the green beans and turn them into gold by combining modern heat transfer technology with traditional roasting practices” he adds. 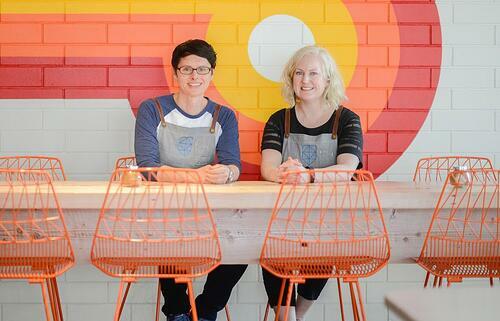 Emily Raven who runs the roastery and cafe My Kingdom for a Horse loves sharing creative ideas with other people as she sees that as one of the best ways to stay ahead of future trends. She is always hungry to know what her peers are doing in their businesses so she can learn about current practices and anticipate the next trend in the industry. Sam Corra of popular ONA Coffee in Canberra also believes in the strength of constantly learning. One of his key pieces of advice is that roasters should surround themselves with knowledgeable individuals as it's the best way to learn. The head roaster and the 2017 Australian Brewer’s Cup Champion also maintains that it’s important to utilise a good roasting machine. “Make sure that you’re working with good machinery that allows you to understand the roasting process. It’s like being a barista, if you don’t have a good machine with which you can control variables, then you can’t achieve what it is you want,” Sam says. Standing out in a very competitive marketplace doesn’t only mean creating new blends, it also means providing great customer service. 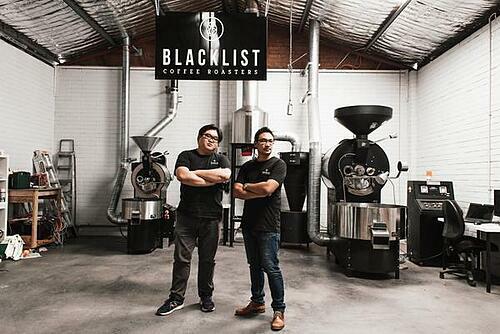 As Gabriel Tan, the head roaster and co-owner of the Western Australia-based Blacklist Coffee Roasters says, the key is to listen to your customer and work hard to exceed their expectations. “A lot of the time people focus on the technical side of things. I think that is really important but, personally, as someone who has worked the tools for a long long time, I feel that customer service is still number one,” he said. Right now, Australia has over 1,000 coffee roasters, with new ones popping up all the time. Sure this means that the competition is tough but making a name in this flourishing industry is worth it in the long run. It’s also a friendly industry and there are plenty of people willing to give you help... if you ask for it! 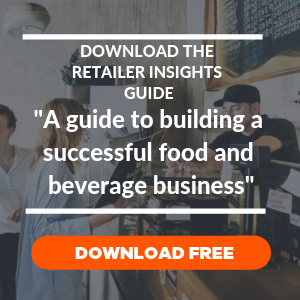 If you're a coffee roaster or wholesale food and beverage supplier, see how Ordermentum can help save time and improve business. Book a free demo here.